Gymnastics is the foundation for all sports, athleticism, & fitness. experienced in a fun, safe, & nurturing environment. so many ways to join the fun at C.I.T.Y. 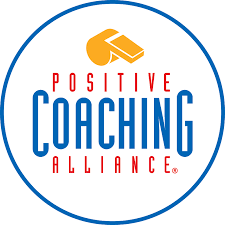 Employment opportunities always available for passionate and experienced coaches! C.I.T.Y. 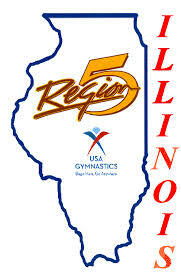 Club Gymnastics Academy is the premier Chicago-based elite athletic training facility whose mission is to improve the lives of children and adults of all abilities from recreational to Olympic caliber through the sport of gymnastics. C.I.T.Y. Club Gymnastics Academy will grow participation in the sport of gymnastics in Chicago by developing inspiring programming, increasing community awareness and knowledge of the sport, delivering an exceptional customer experience, creating programs and systems that provide access to the sport, and building the Team structure to create a path to Elite status and its benefits to gymnasts. C.I.T.Y. Club Gymnastics Academy believes that all children benefit from gymnastics participation in a safe, fun, and positive environment. Contemporary gymnastics training educates and develops the body, mind, and spirit of our young participants. Core values define us. The core is the source of strength. 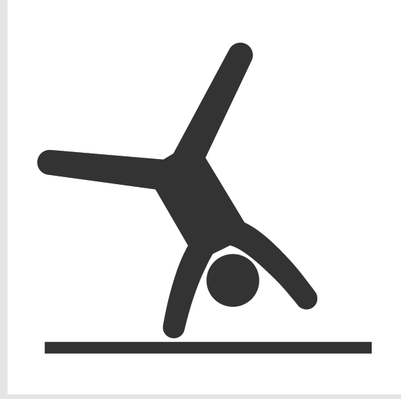 Core strength in gymnastics is exemplified by the handstand. In a handstand position we are firmly grounded and pointing to the sky. Our core values ground us but do not limit us.